Here’s the flyer for the sketch show Kelly is in, come see it guys! 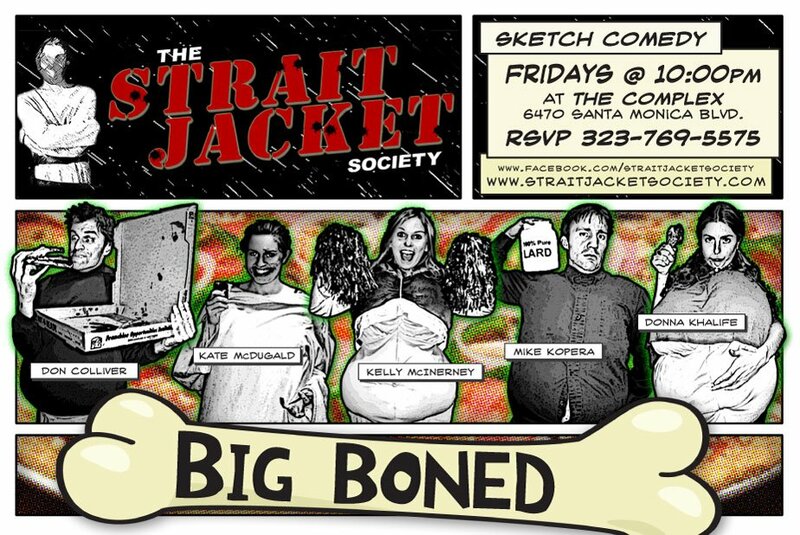 Previous postBig Boned at the Straitjacket Society! Next postStand Up Show Added!